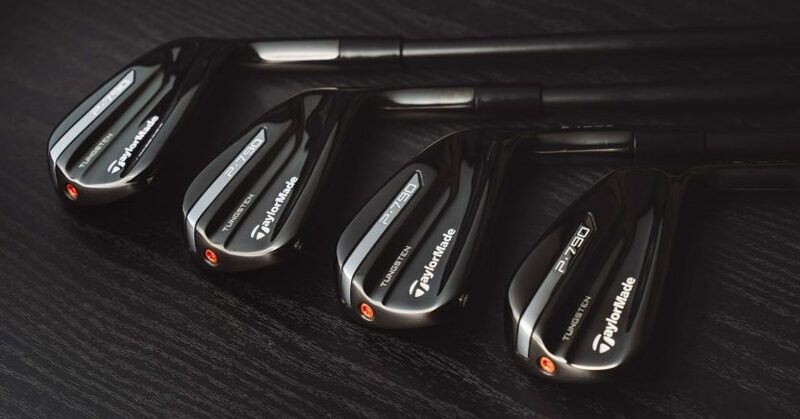 TaylorMade has joined a select number of premium brands that are turning to the dark side, following the launch of its new P790 Black irons. Callaway currently offers its Rogue Pro irons in black; PXG began offering its 0311 irons in an Xtreme Dark finish in 2016, while Cobra went straight into black with its King Forged Tec and King Pro irons, which launched earlier this year. Safe to say, black is back. The black coating on the P790 irons is a high-gloss PVD finish – as it is with the Rogue Pro irons – a thin surface coating that will reduce in its blackness over time, especially around the sweet spot. The black theme also runs through to a new all-black True Temper Dynamic Gold 105 shaft and black/orange Golf Pride Tour Velvet 360 grips. Colour aside, the P790 Black is an exact replica of the original chrome-finished P790, a forged, distance-orientated iron that combines a hollow-body construction with a thin face, and a new sound-dampening polyurethane filling called SpeedFoam, all wrapped up in a compact, player-oriented package. 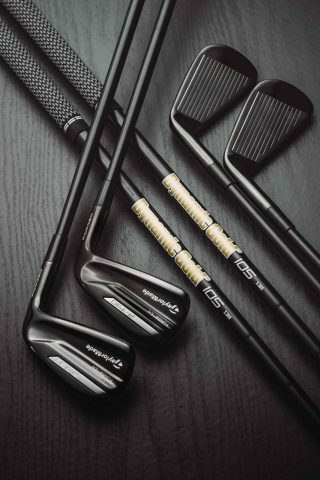 The 3-7 irons feature a speed slot to help increase ball speed on shots hit low on the face, while the short irons dispense with the speed slot, but feature slightly thicker faces and a longer hosel to raise the centre of gravity and provide more control over trajectory and shot shape. 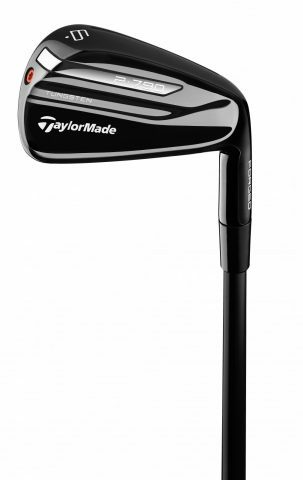 The limited edition TaylorMade P790 Black will be available 3-PW and go on sale on August 3. 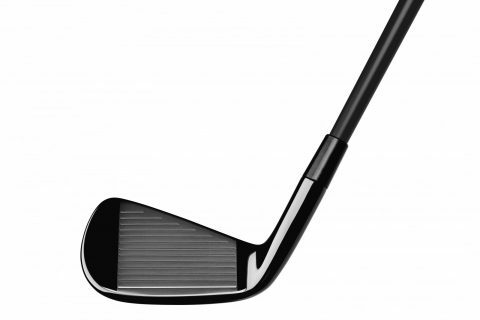 RRP: £1,499 for a 7-iron set.